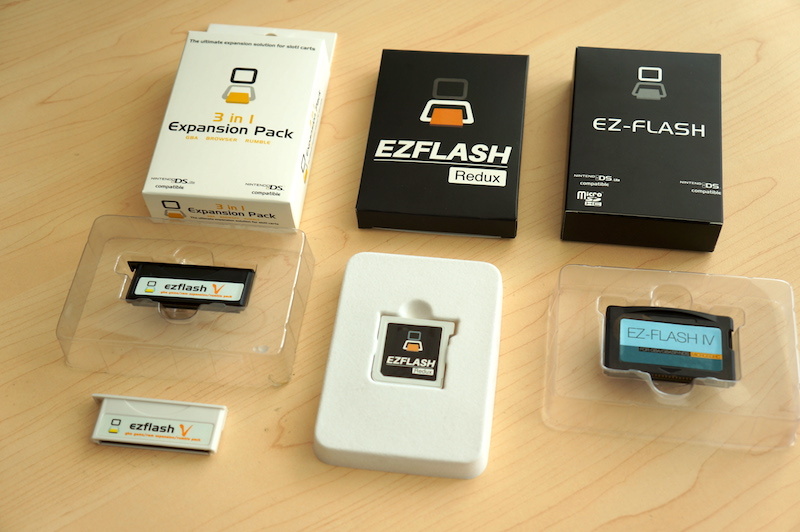 We are thrilled to announce the release of our newest product: EZ-FLASH REDUX(EZR for short). EZR has the first side plug design in the market, the elegant logo was engraved on the back of card, the casing color was modified so many times to be closer with retail card. 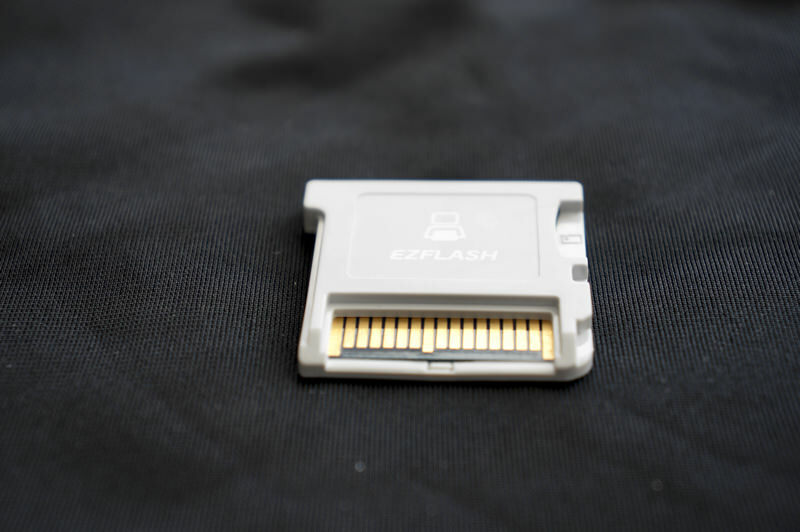 EZR can store the save file to the microSD directly, without manual operation, to be convenient for save data management. EZR compatibles with A9LH exploit by key-pressed booting. EZR has a large game list can be browser with direction pad. EZ-TEAM serves the flash-card industry for a dozen years, always provides the first class products and services , and will go on.